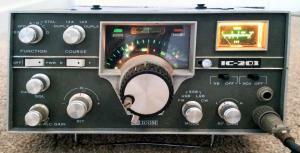 Looking to buy a ICOM IC-201. This was the first 2M All-Mode they made. Could need repairs, but need good cosmetics. For shipping I have an address in upstate NY.